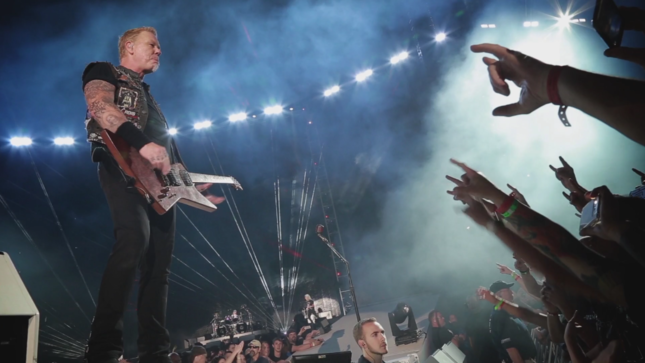 "Thanks to your support and some quick sell-outs, we’re extending the tour," states a new message from Metallica. "We’re psyched to announce two additional dates: one more in Melbourne on October 24th & another in Auckland on November 2nd! "Slipknot has signed on as well and will be joining us…..